The United States has sure seen its share of natural disasters lately. We have battled Hurricane Harvey in Texas and Louisiana and Hurricane Irma in Florida, Georgia, and the surrounding islands just weeks after Harvey. All the while, we have battled raging wildfires in the west and northwest. And, that is just in our country. Earthquakes and other disasters have devastated other parts of our world. Our country has rallied in support of those affected by these horrible storms and other problems. We have seen the best in all of us come together to help our fellow citizens in need. The outpouring has been nothing short of amazing! At United Medevac Solutions we see this amazing human response all of the time. Why? Because it is our job. Many think of UMS as a healthcare staffing company – and we certainly are that. We are more than prepared to help a healthcare facility by augmenting their staffing so that they can provide excellent patient care. However, we do much more than that! We provide Emergency Preparedness and Response when and where we are needed. Complete A Service Request Now! UMS: Have an Emergency? We’re Ready to Help! We are qualified to provide Emergency Preparedness and Response from our personnel giving patient care to our Executive Team. Our COO, Ronny Wilson, is an excellent example of how our company is ready to serve you when you need us most. With 20 years of experience as a rescue paramedic handling disaster response, command and control, and incident management, Mr. Wilson started his medical career as a field and flight paramedic at Austin-based STAR Flight. He served as the organization’s SpecOps district commander for 14 years, running training and emergency medical services operations. Additionally, he handled helicopter, ground and aquatic-based rescue, disaster response, and incident command and control of life-threatening events. 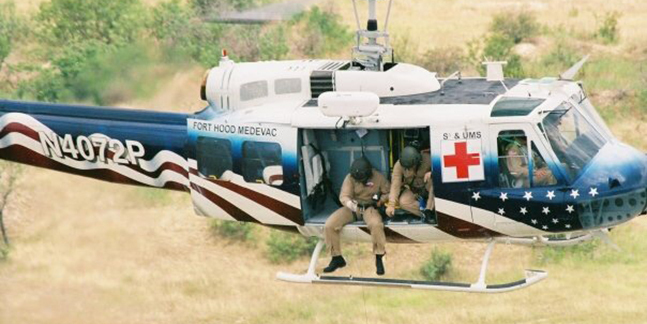 At United Medevac Services, Mr. Wilson operated and executed the Army’s first fully contracted, dedicated helicopter medevac program, and managed health care contracts for the Department of Defense. 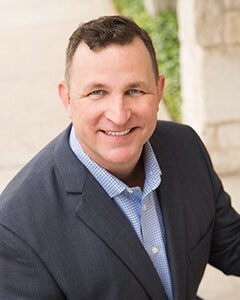 A former medical specialist of a FEMA designated disaster response team, Texas Task Force 1, Mr. Wilson has a special operations background training medical and rescue personnel across Texas. He is trained in National Incident Management Systems (NIMS) and has an in-depth understanding of multiagency incident command structures. Further, Mr. Wilson has received multiple awards and commendations in aviation medicine for valor, meritoriousness and distinguished achievement, including the Darnall Army Medical Center’s Commander Award of Excellence. 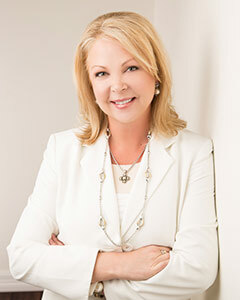 Our CEO, Danielle Wilson, is highly trained and ready to facilitate any Emergency Preparedness and Response plan as well. Her first position as a flight registered nurse was with Scott and White Healthcare System, where in addition to nursing, she was responsible for business development, community outreach and medical education programs. A charter board member of the Texas Chapter of the National Flight Nurse Association, she founded the Central Texas Disaster Medical Assistance Team (DMAT), which along with FEMA, responded to the 1996 Olympic Games bombing in Atlanta. Mrs. Wilson was the recipient of the Army’s Medical Center Commander’s Award of Excellence, United Medevac Solutions provides a full range of aviation specialty programs, health care supplementation and emergency response for the federal government, the Department of Defense and private sector organizations. And that is just two members of our team! UMS’ foundational base and core principles are simple, always be prepared and always be mission ready! UMS prides itself in being so much more than just another staffing company! UMS understands the critical components of overall management and responsibility of Emergency Medical Service programs and specializes in the strategic and logistical planning, resource utilization, incident command advisory, multi-agency coordination for both emergency preparedness and disaster management. Our 24/7 Command Center coordinates all logistics, response, equipment, supplies and support. Our team works tirelessly to grow from lessons learned to help identify, anticipate and prepare up-to-date contingency plans. Complete A Service Request Today! We would love to believe that Emergency Response will no longer be needed. But, the reality is that natural disasters and other emergencies will continue. And, we all know that we want to be prepared BEFORE an emergency happens. United Medevac Solutions is ready to help you! Please call 888.632.5560 or simply click here today.